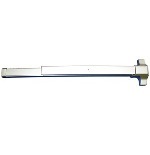 Lockey PB1100 touch bar style exit device is suitable for all doors (aluminum, hollow metal and wood) where there is no projection on the face. 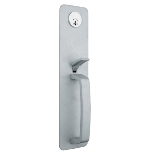 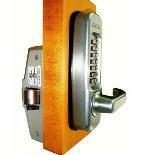 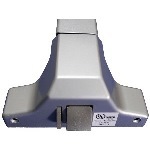 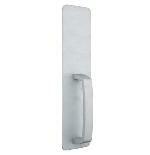 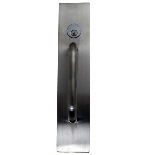 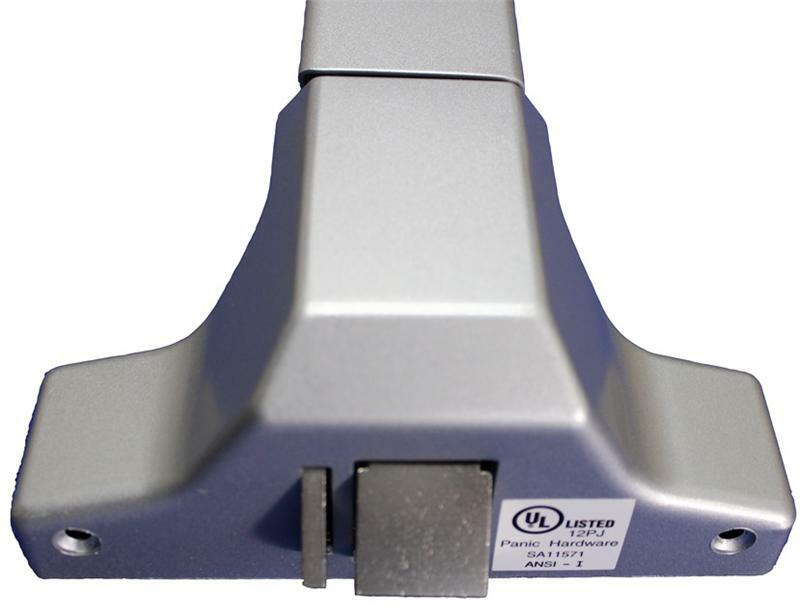 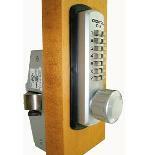 Can Be Used On Narrow, Medium And Wide Stile Aluminum Doors. 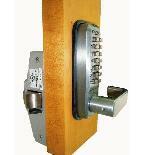 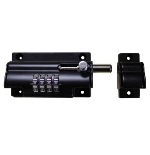 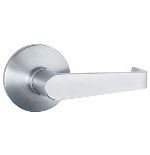 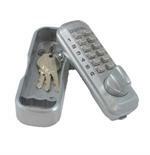 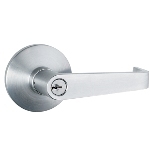 A rim cylinder is not included and the PB1100 can be used in conjunction with any of the panic trims listed below.